Each of us has a goal to achieve and sometimes, we fall short financially. 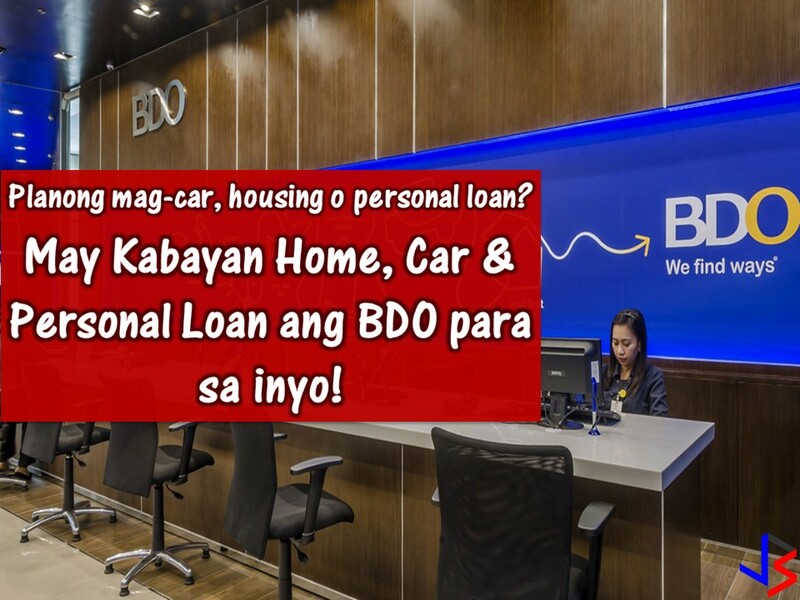 This is the reason why there are affordable personal loans from the banks where we can apply for a loan as a little financial support to achieve our goals. With this loan, you may have a pocket money for the dream vacation of your family. It can be used in your long-awaited home renovation or for educational purposes for you or one of your family members. Aside from this, your personal loan can be used to simplify your debts, as an emergency fund or any other purpose you may have. 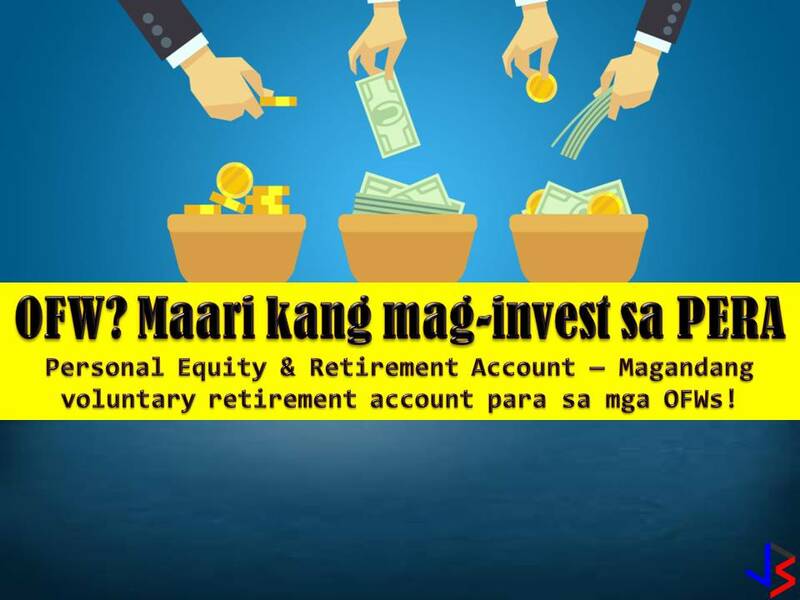 One of many banks in the Philippines that offers a quick cash loan is the Citi Bank. 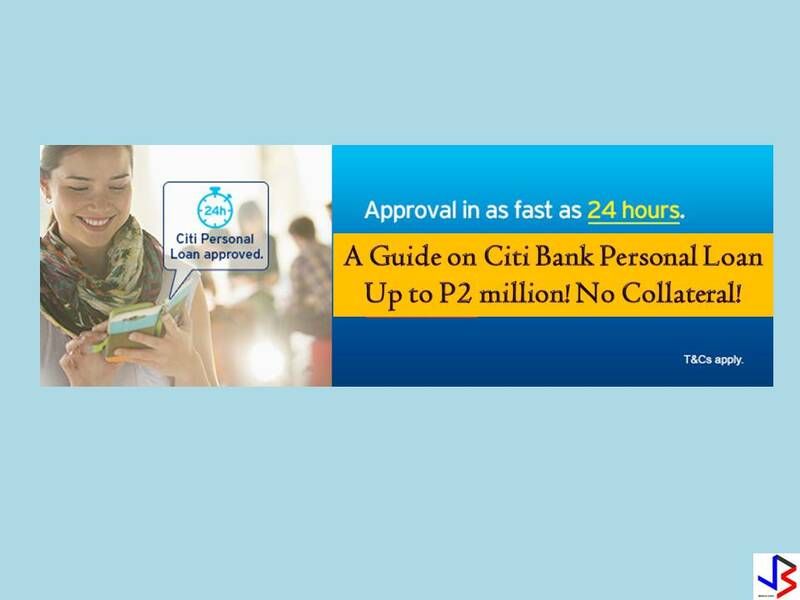 With Citi Bank, you can get approved as fast as 24 hours. The bank has a flexible term of one year to five years and no collateral or guarantor needed! 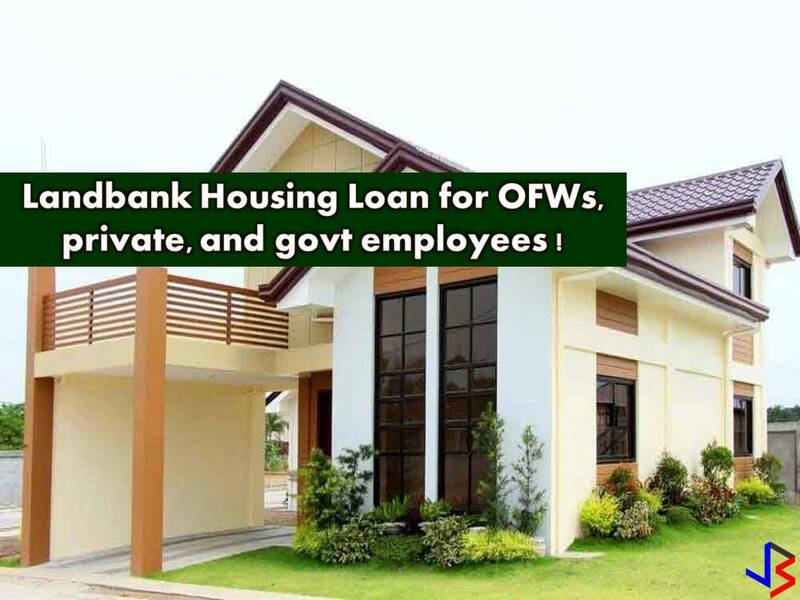 Loanable amount is up to P2 million pesos but this is subject for banks approval. One (1) valid government-issued ID with photo and signature. Latest Income Tax Return (BIR Form 1701); and Audited Financial Statements (AFS) of the business with independent auditor's report and balance sheets and tax receipt. You may also apply online with this link or download the application form below.